Incredible move in ready modern renovation in amenity filled Beach Club Village! This home has been remodeled top to bottom and no detail has been spared! 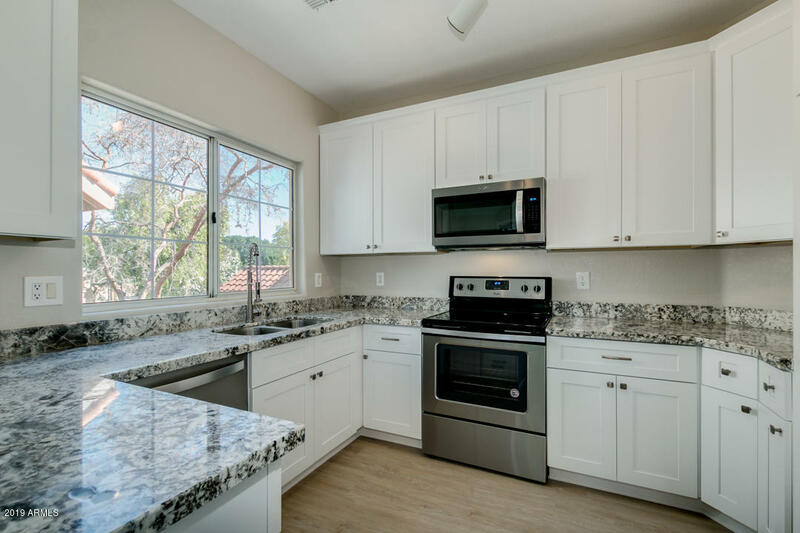 The kitchen is brand new with gorgeous granite counters, new white cabinets, stainless appliances, and is sure to impress! Freshly installed high quality vinyl wood flooring, carpet, and paint with a designer color palette in mind. New trendy fixtures throughout add a nice touch of style. Bathrooms have been totally redone with new cabinetry and counter tops! The open living space features an impressive custom tile fireplace. Private balcony w/ additional storage. Community features tons of amenities, pools, sport courts, club house, raquetball, jaccuzi, lakes, gym, and much more! Don't miss this one of a kind property!